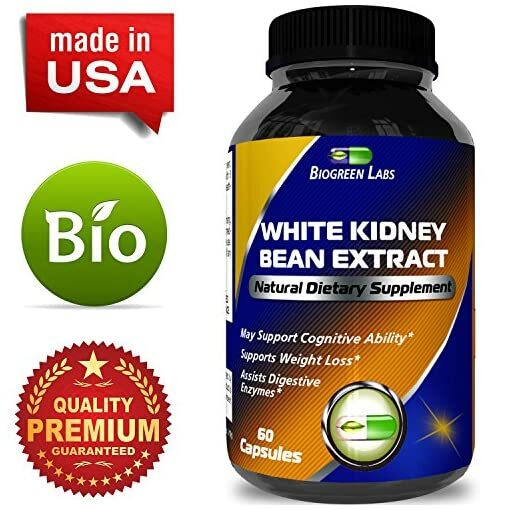 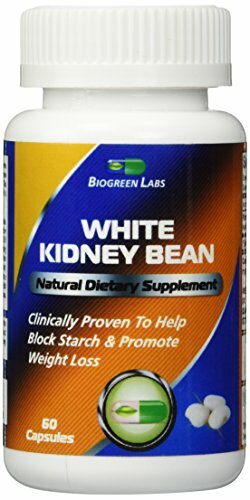 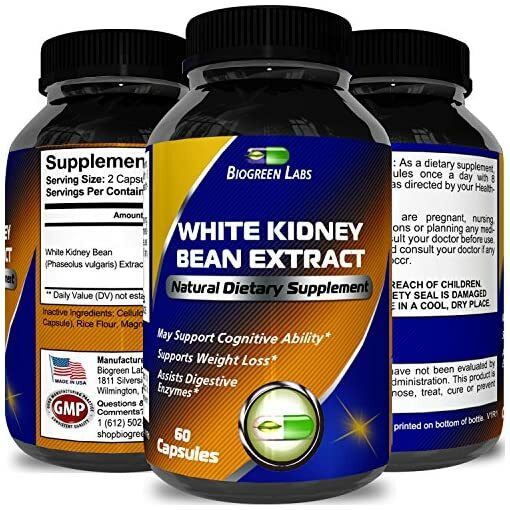 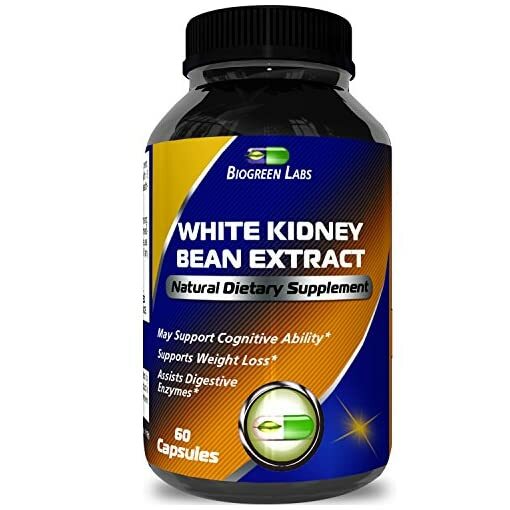 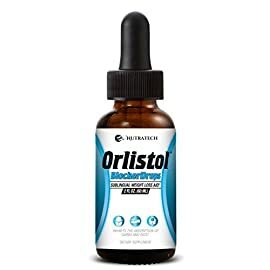 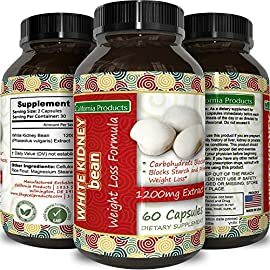 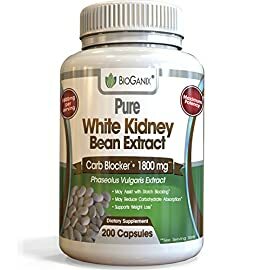 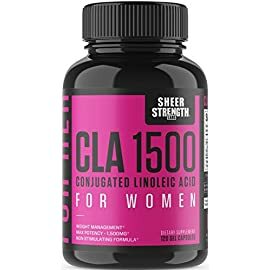 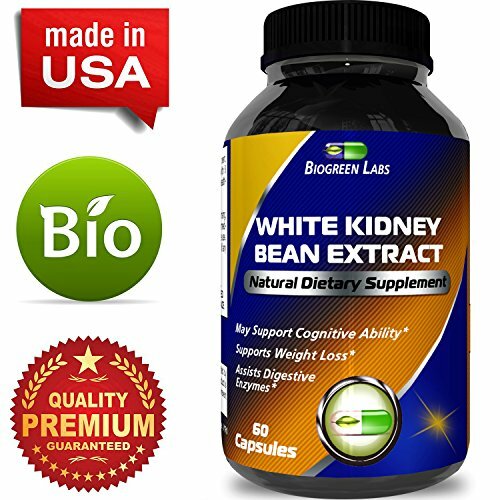 Each capsule contains 500 mg of Phase 2 Starch Neutralizer, harvested from natural and organically grown white kidney beans, also known as phaseolus vulgaris. 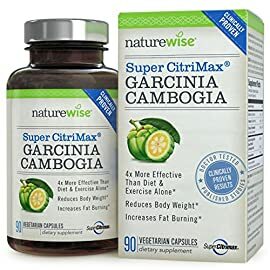 This has been proven in some trials to aid in weight loss and to promote appetite suppression. 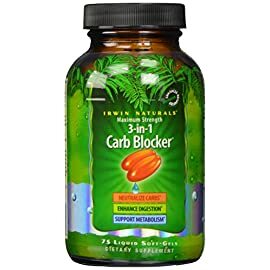 It blocks excess carbohydrates and prevent them from turning into sugar then fat. 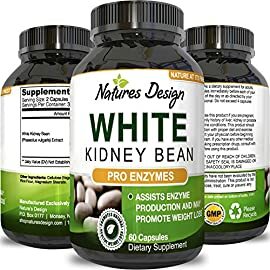 White Kidney Beans are rich in antioxidants that target free radicals, a natural by-product from the metabolism of cells. 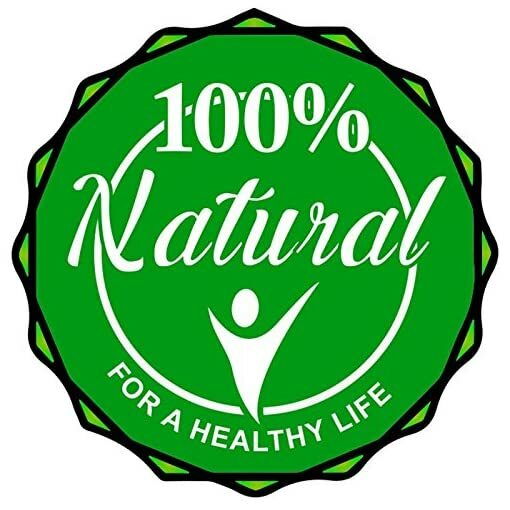 Free radicals can cause premature skin again and several other health hazards. 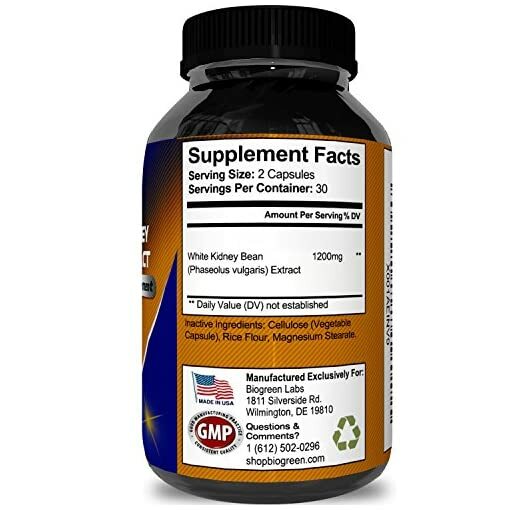 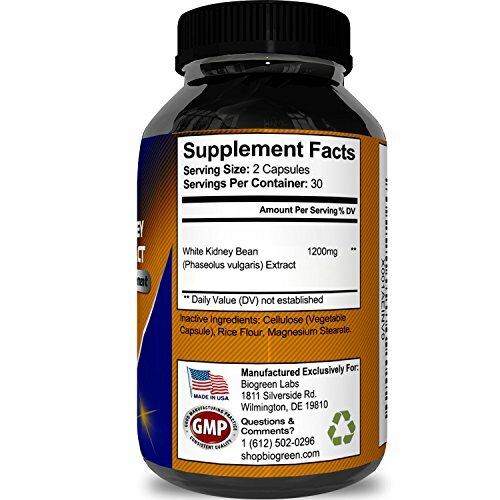 This extract helps fight free radicals, keeping you healthy from the inside out. 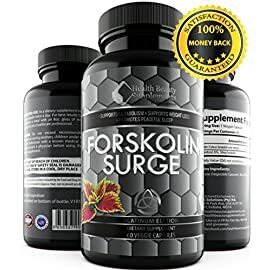 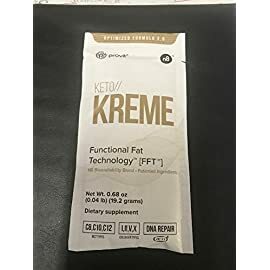 Naturally rich in fiber, it helps you feel fully longer, keeping you from snacking in between meals and from over eating. 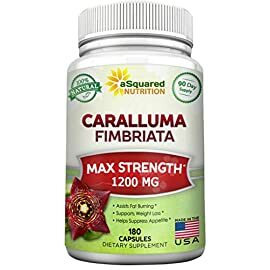 A very good source of essential vitamins and minerals, including folate, potassium, and magnesium. 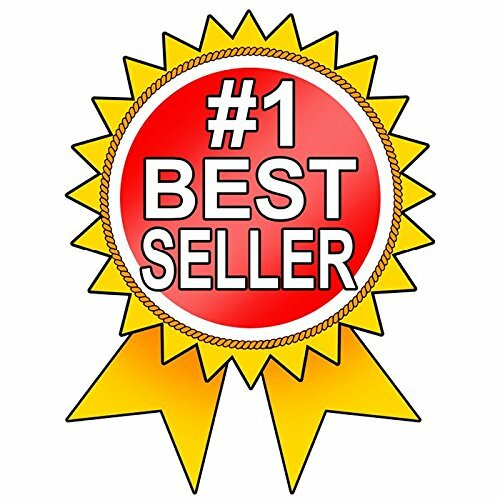 We stand behind the quality of our products, which is why we offer a 100% money back guarantee with no questions asked if it does not work for you. 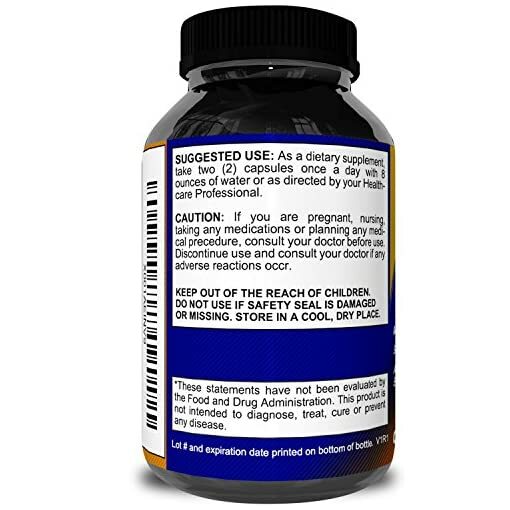 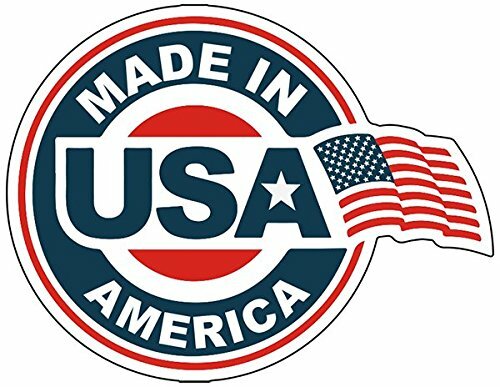 All of our products are manufactured in a cGMP certified facility in the United States, assuring you that we have you and your family’s best interests at heart.